Because island foxes live on the Channel Islands and not on the mainland, some people wonder how their actions can do anything to help the island fox. But the island fox is our neighbor and our actions affect the fox directly and indirectly. 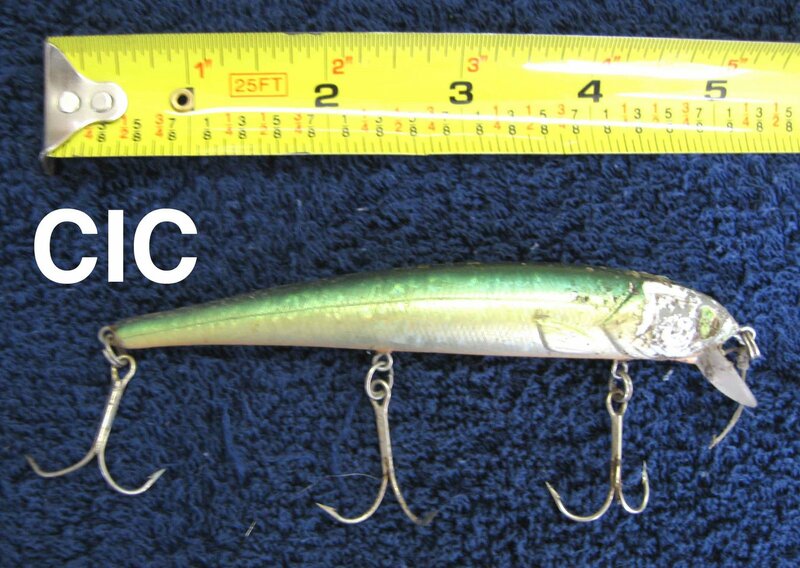 For example, someone fishing on or around Santa Catalina Island cut loose or lost a fishing line with a lure. The large lure found its way on shore. Perhaps it smelled of fish, because it attracted a curious and hungry island fox. While the angler had no intention of hurting an island fox, the abandoned lure did not discriminate. The hook lodged in the male fox’s upper and lower lip. He became unable to eat or drink, resulting in malnourishment and dehydration. 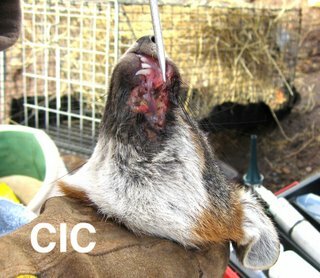 Fortunately, the injured fox was caught and taken into the Catalina Island Conservancy clinic on November 27, 2008. The lure was removed and the island fox’s face was stitched up. He was treated with antibiotics and nutritional supplements. By December 8th, he had recovered and was able to be released back into the wild on Santa Catalina Island. 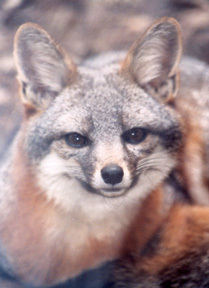 Other island foxes treated by the Catalina Island Conservancy. Abandoned fishing hooks, line and nets can cause unintentional injury to sea life, birds and mammals like the island fox. You can make a big difference for a wide variety of animals by discarding used fishing line and hooks into the trash. If you find abandoned fishing equipment carefully gather it and dispose of it appropriately, but be careful of hooks! Abandoned fishing hooks are dangerous for everyone.